It is estimated that in 2014 the number of International worldwide students surpassed the 5 million mark, and that by 2022 the number of internationally mobile students will reach 7 million, according to the research done by Canadian Bureau for International Education. CBIE is a global leader in international education, dedicated to equity, quality, inclusiveness and partnership. 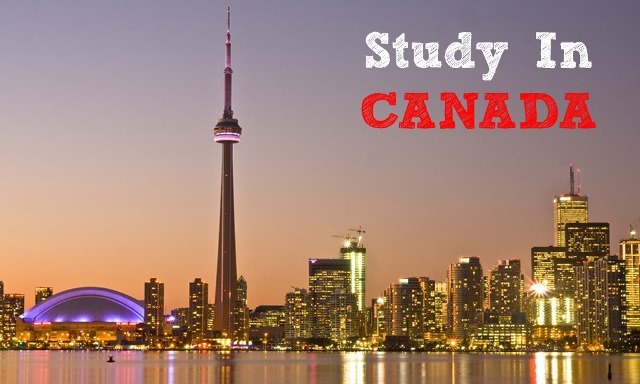 Canada ranks as the world’s 7thmost popular destination for international students. There were 336,497 international students in Canada in 2014, representing an 83% increase since 2008, and an increase of 10% over the previous year. International students made up 11% of the post-secondary student population in Canada in the 2012-2013 academic year. Students from China make up fully one-third (33%) of Canada’s international student population, followed by students from India (12%), South Korea (5.8%), France (5.7%) and Saudi Arabia (4%). Link Education – Brazil office welcomes UOIT, University of Ontario Institute of Technology’s to Lato Sensu & The University of the State of Amazonas (UEA) What is Pearson Test of English Academic?